Open an account for your child or grandchild this week with a minimum of $10, and they’ll get a free toy from us—plus, they’ll get the much more lasting gift of savings from you. Start them on the path to savings early, and protect their future for life. 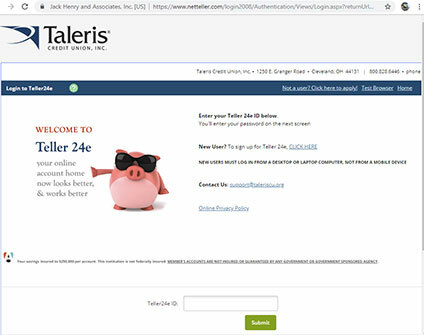 If you are a Taleris member, you can just open an account for your minor child or grandchild. Membership Applications are HERE — you’ll want to fill out the Custodial/Guardianship application. 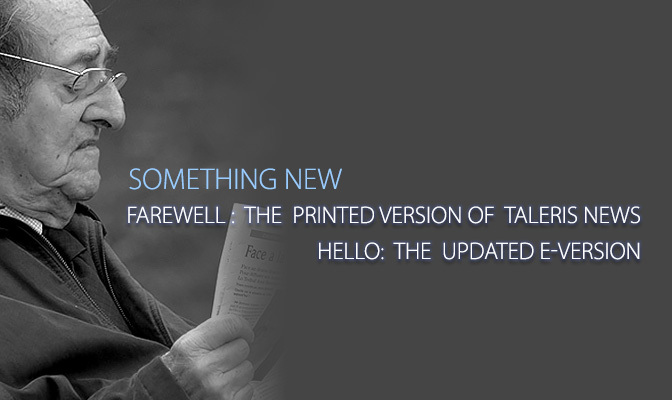 It is a form you can fill out online, or you can print it out and fill it in by hand. Either way, you need to print and sign the form and mail it to: Taleris Credit Union | Attention Member Services | 1250 E. Granger Road | Cleveland, OH 44131 — along with an initial deposit for the account. You will also need two forms of identification for the youth you are opening an account for: we usually use copies of the Social Security Card and Birth Certificate. Or, you can stop in at one of our branches and do the whole thing here (don’t forget the ID). If you are not a Taleris member and you live, work, worship or go to school in Cuyahoga or Medina County, or if you work for one of our Corporate Partners (a complete list can be found HERE), you can join and sign your child or grandchild up at the same time. Open the Youth Account with $50 or more, and you’ll also get a $10 Visa Gift Card. The gift card will be mailed to you 90 days after the account is opened. Youth accounts must be opened between April 21 and April 26, 2014 to qualify for prizes. To qualify for toy, account must be opened with $10.00 or more. To qualify for the Gift Card, account must be opened with $50.00 or more and balance maintained for 90 days to qualify for this offer. Gift card will be mailed to member 90 days after date the account was opened.